Sabah is a land of beautiful geography, some call it a mini New Zealand. Owning the highest peaks in the region, it’s blessed with abundant natural splendour and a rich, multicultural identity . 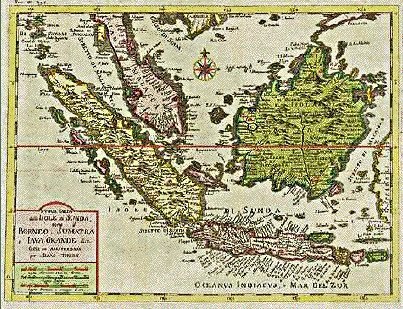 Formerly North Borneo, it now is part of Malaysia, together with neighbouring state of Sarawak. Both regions are different, yet the same in so many ways. Listed below are the many ethnic groups found in Sabah, including recent migrants from Southern Philippines. I would like to invite all to read and give any comments or extra info, and if there are mistakes, please let me know.